Jonathan Kent is a research associate with CIGI's Global Security & Politics program. Jonathan’s work focuses on the World Refugee Council, including helping to produce its new report, A Call to Action: Transforming the Global Refugee System. His areas of expertise include international migration, international law, global migration governance and border control. 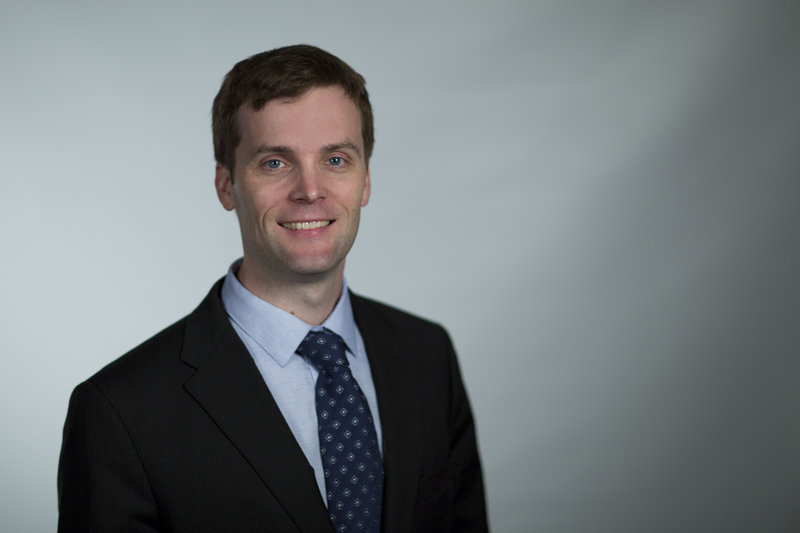 Prior to joining CIGI, Jonathan was a visiting Ph.D. scholar at the Regulatory Institutions Network and the Centre for International Governance and Justice at the Australian National University. He was also a Cadieux-Léger fellow with the Department of Foreign Affairs and International Trade, and a junior scholar at the Woodrow Wilson International Center for Scholars in Washington, DC. Jonathan holds a Ph.D. in political studies from the University of Toronto, a master's degree in strategic studies from the University of Calgary and a B.A. in history from Old Dominion University in Norfolk, Virginia.